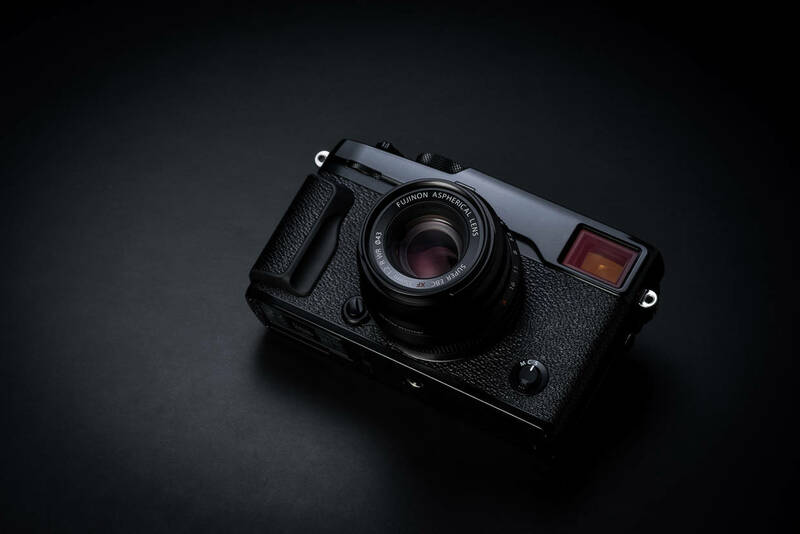 Fujifilm released a behind the scenes of how the X-Pro 2 and XF35 F2 came into existence concurrently as technological steps forward for the company from the previous generation of Fujifilm cameras. I wonder if we might see a second generation XF35F1.4 at some point since it is mentioned in Fuji’s article. The XF35F1.4 was the first Fuji lens to blow me away, but I have stayed away from it for a while now because of its dated design. I greatly prefer WR lenses that are silent when focusing and reasonably compact, like the XF35F2. This entry was posted in Fuji lenses, Fuji X-Pro2 and tagged Fuji Rumors, Fujifilm, Fujifilm Rumors, Fujifilm XF35, FujifilmRumors, FUJINON LENS XF35mmF2 R WR, Fujirumors. Bookmark the permalink. Trackbacks are closed, but you can post a comment.